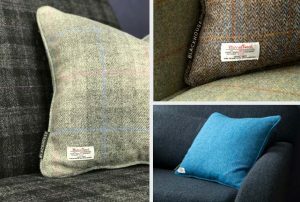 As the success of our luxury handcrafted Harris Tweed furniture company continues to grow, we wanted to ensure our clients and visitors were experiencing the very best of Blackhouse, right from the start of their journey. Our stunning new website has been carefully designed to ensure our online visitor experience is enjoyable, informative and convenient. 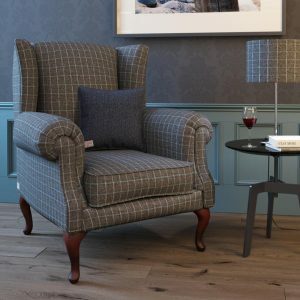 With a desire for our website to go beyond simply showcasing products and highlighting services, we created a platform where visitors can immerse themselves into a world of luxurious comfort and timeless style, providing a real sense of the genuine quality that is present in every single piece of our handcrafted Harris Tweed furniture. At Blackhouse, we believe luxury should embody genuine quality, true craftsmanship, and a unique sense of style and choice. 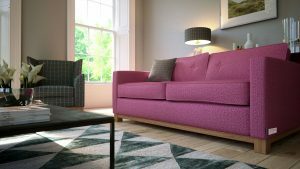 Working with over 17 distinctive Harris Tweed fabrics, each piece of furniture is lovingly crafted and cleverly designed to combine Harris Tweed heritage with bespoke contemporary design, to create a lifetime of luxury living. 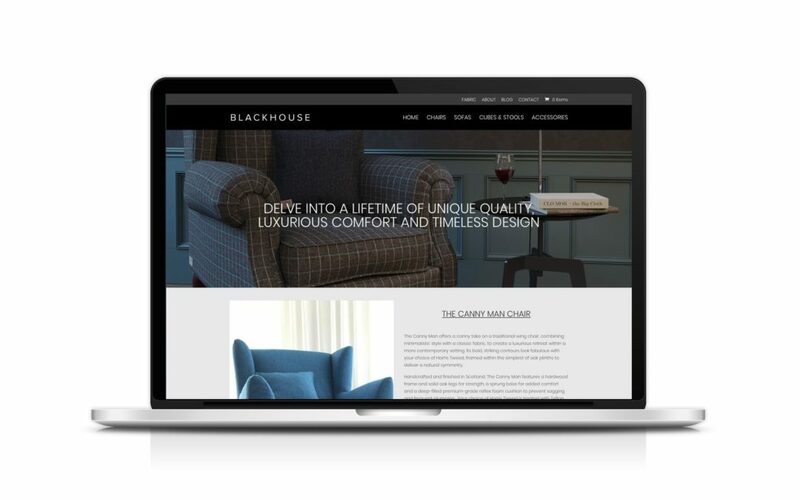 Whatever your style of home or lifestyle, visit www.blackhouse.co.uk and delve into the world of luxury with Blackhouse.